This is going to be quick because I don't really have much to say. This week at the lab was pretty chill yet crazy at the same time. Idk it's hard to describe. We've quit several roadblocks so this past week I just spent the entire time reading articles relevant to my research and taking notes. Let me tell you, scientific reading is not nearly the same as reading books for pleasure. Outside of work, I didn't do anything for Independence Day, so it's been pretty boring. 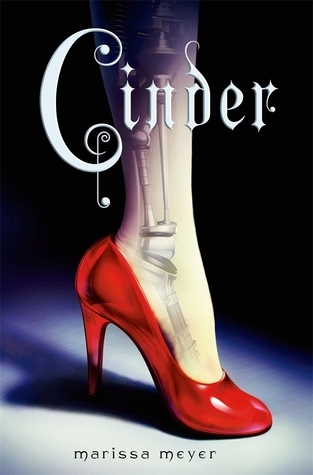 I started reading "Cinder" by Marissa Meyer because I've owned this book for forever and I figured it was about damn time I read it. I've only been able to read four chapters, but so far I like it. I don't really have too much of an impression on it because four chapters isn't really much. How was your week? Do anything fun or read anything good? 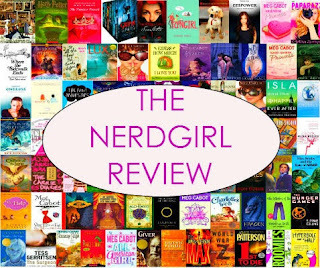 Have you read Cinder? And if you have, thoughts? Tell me all down below.